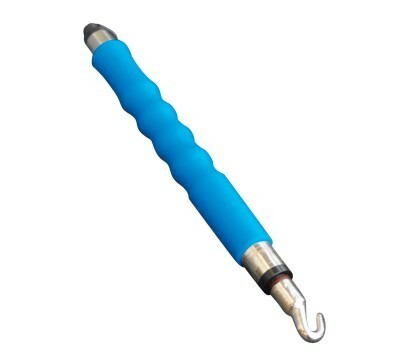 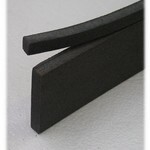 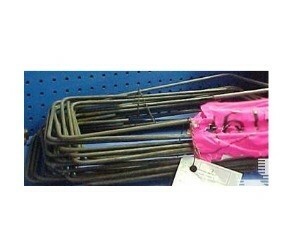 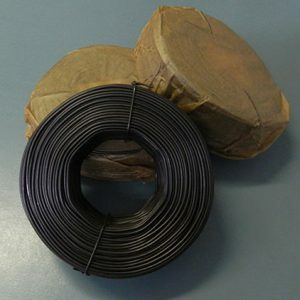 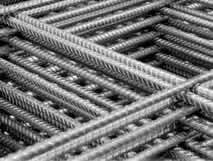 Reinforcing Steel; used to strengthen concrete. 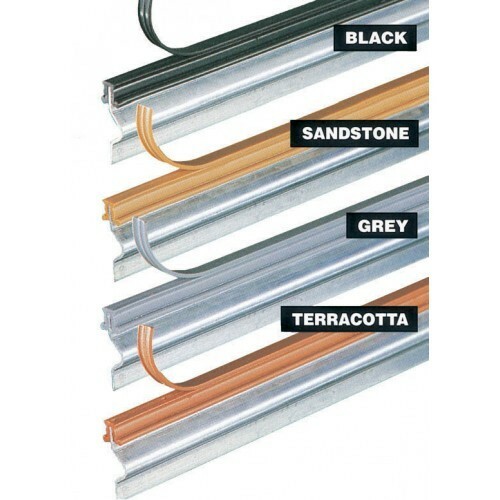 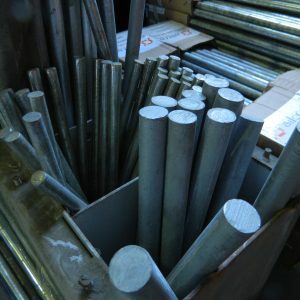 Reinforcing Steel can be used for a wide range of applications including driveways, patios, house slabs and commercial / industrial applications. 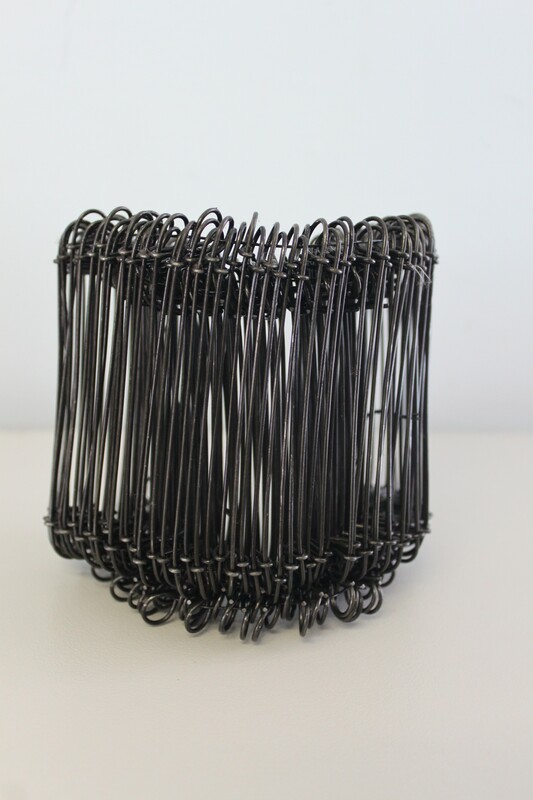 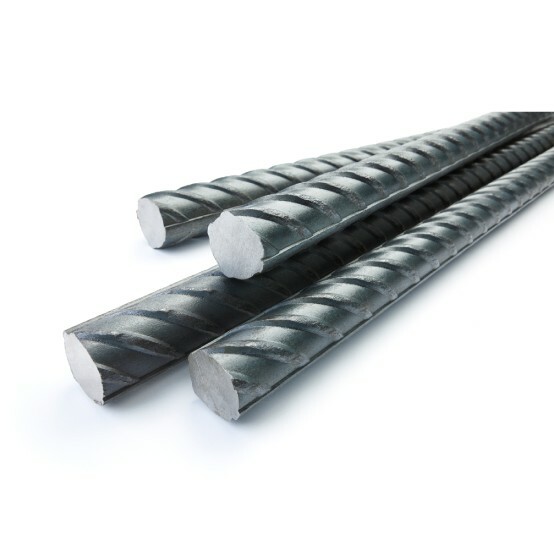 Rebar (short for reinforcing bar) is collectively known as reinforcing steel, it is a steel bar used as a tension device in reinforced concrete and masonry structures to strengthen and hold the concrete in compression. 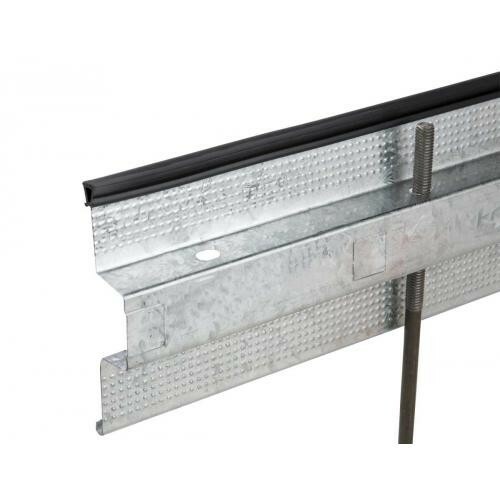 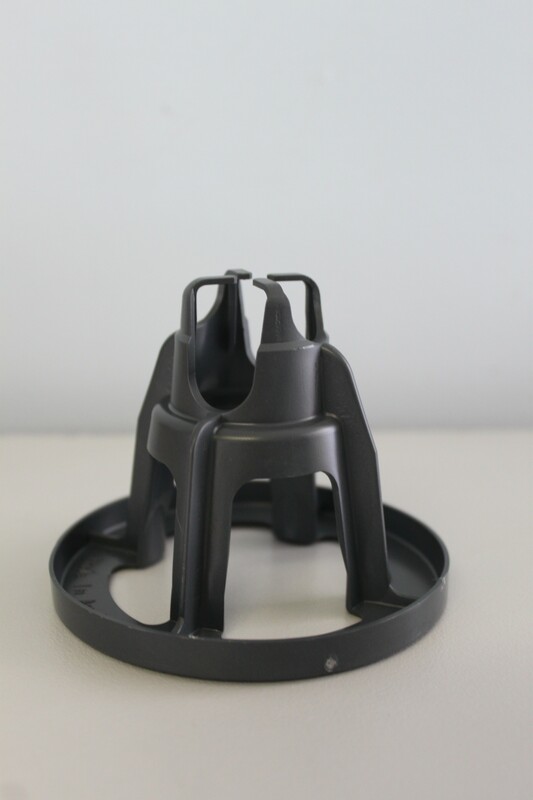 We stock a range of steel reinforcements -all available to the public – and various sizes, to suit any job; big or small!